When a young African American took the world of golf by storm, he redefined what it meant to play what had until then been a predominantly white male preserve. No black man had even been allowed to play the course until six years before 1997, when 21-year-old Woods delivered one of the greatest performances ever seen at a golf major. Quickly becoming World Number One, Woods won 14 majors and become the first sportsman to earn over $1 billion. He dominated golf for more than a decade, he was married to a Swedish model, had two children and was even invited to meet President Barack Obama at the White House. Reports circulated of Woods cheating on his wife and an incident outside his home resulted in a scandal that destroyed the perfect reputation Woods and his team had sought to create. Woods left others to fill the void and speculate about the problems at his home and the delays in meeting with police. He then criticised media for prying into his personal life when his squeaky clean image had been much of the reason why he had attracted so many endorsements. To his fans, the scandal shattered the illusion that Woods had profited from – they had been sold a lie about his personality and sponsors such as Gillette and Gatorade distanced themselves from him. Finally, Woods gave a statement, which was very stage-managed and, though contrite, was a well-rehearsed, almost robotic performance lacking in humanity or interaction with the assembled audience. Where was the media training to prepare Woods to answer unexpected questions, to show himself as human rather than just read from a script? Part of the reason behind Woods’ success was the steely, methodical focus he had been schooled in by his father Earl. Once that focus had been broken, Woods was rarely the same again, failing to win another major despite climbing back to World Number One in 2013. 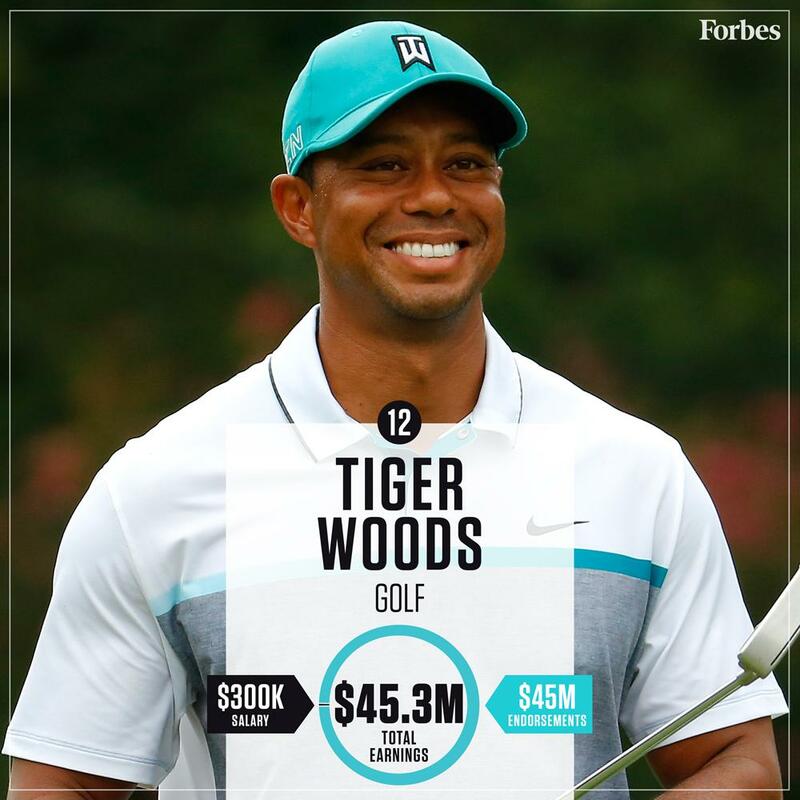 Coming at a time where back injuries were hindering his ability to play and the inevitable ravages of getting older, it’s surprising that Woods was still in the top 15 highest earning sports stars in the world last year, according to Forbes. But after almost eight years of toil and struggle, could the latest setback be the end for one of sport’s icons? The mugshot of Woods after his arrest on a suspected DUI in Florida is so at odds with the fresh-faced golfer who inspired millions. While it took him months to issue a comprehensive statement after the 2009 controversy, Woods wasted no time explaining that the arrest was not down to alcohol but a combination of prescription drugs. As of Tuesday morning, though, and there was no sign of the statement, which was sent to one journalist, on Woods’ social media sites or his own website. His PR team should have ensured that this happened immediately and that they did not do so raises doubts about the sincerity of his words. While he had learnt a lesson to act quickly, he had still forgotten the fans who have supported him and contributed to his financial success. Certainly his determination to carry on playing despite four back operations in recent years will ensure that his endorsements and the investment into his foundation continue, although what this latest episode means for his earning potential remains to be seen. It’s very easy to expect more from sports stars than we do from mere mortals, but when you’ve been positioned as such a clean-living icon, you have to expect some knocks when that façade comes crashing down.